Nuxalk author Inez Cook was taken from Bella Coola at the age of one. Her adopted family was kind, but she never shook the feeling of being different. Inez Cook says she was one of the fortunate ones. Not every child of the Sixties Scoop — which refers to the Canadian government practice from the 1960s to 1980s of removing Indigenous children from their homes and placing them in foster homes, or putting them up for adoption — wound up in loving homes. Cook was taken at age one from Bella Coola, B.C. and put into foster care. She wasn't ever told why this happened. She was fostered by an older couple who wanted to adopt her. They were too old to qualify but their daughter applied and took her in. "It was a family filled with love," said Cook. Today, Cook is deeply connected to her culture. She is the cofounder of Salmon n' Bannock, a successful Indigenous bistro in Vancouver. Cook had no recollection of her biological family or home except for a recurring dream which often led to her waking up, crying. "I knew it wasn't a nightmare but there was this lady talking to me and I didn't understand what she was saying and I knew I needed to know what she was saying." 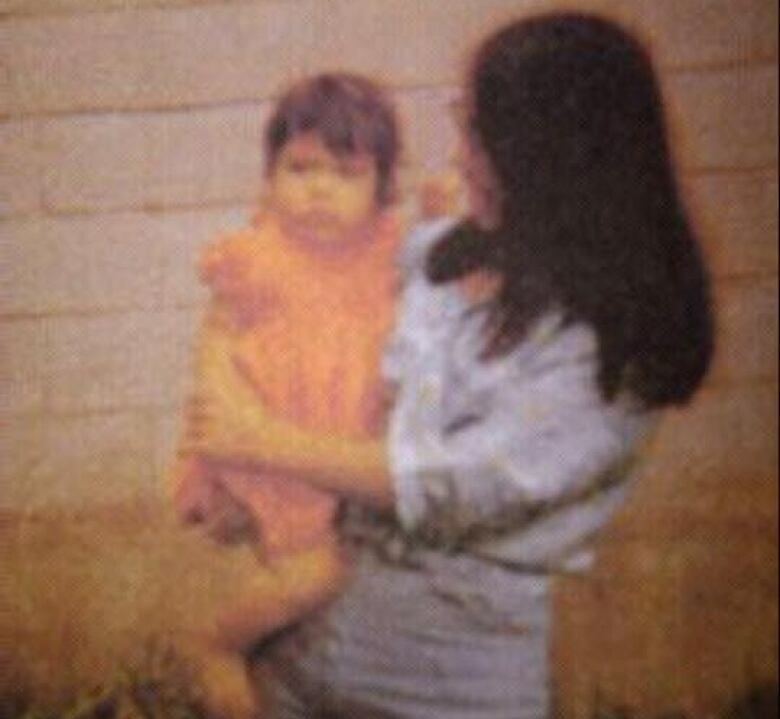 It wasn't until decades later, when she reconnected with her original family in adulthood, she realized her mother only spoke the Nuxalk language to her. "It was her talking to me in my dreams." Cook was told she was Indigenous but didn't understand what that meant. Her status was taken as part of the adoption. At one point in her childhood, Cook's adopted father was stationed in Hay River, N.W.T., as a social worker. She said it was the first time she saw "native" people and some were broken souls, often drunk. She was frightened. She told her father "I'm not native" and that was it. Years later, Cook was working as an airline flight attendant for Air Canada. She met many Indigenous colleagues she liked and respected as role models. That's what sparked her interest to learn more. Cook eventually opened the Salmon n' Bannock Bistro in 2010, and received a lot of media coverage focusing on how a Nuxalk had opened a restaurant featuring cultural food. The community, based in Bella Coola, didn't know her and members came down to Vancouver to question her at first. "One lady asked me a firing squad of questions and I got up to get her a tea and when I came back, she stood up and said, 'Let me be the first to welcome you home. We're family.'" That was the beginning of finding many cousins. Her mother had already passed on and she has never met her father. Cook has a biological sister who was also adopted in the Sixties Scoop. She knew her whole story and wanted to share it, especially as schools were seeking Indigenous materials to teach the history in the spirit of reconciliation. "I think it's time. We never had the opportunity to learn about it when we were younger. So there's an interest, which is great." Cook wrote her story aiming it at elementary students, but her niece, in Grade 12, read it to her class and they learned a lot as well. She wrote it in a straight-forward narrative and didn't hide the difficult parts. Cook believes kids can handle honesty and appreciate it. She says sharing her story is healing. "I sit proud. I'm excited about the future". Cook says she has made the best of a bad situation. She is a director on the Aboriginal Tourism Association of B.C. and she owns a restaurant showcasing her culture. And now, she's educating people with her story. 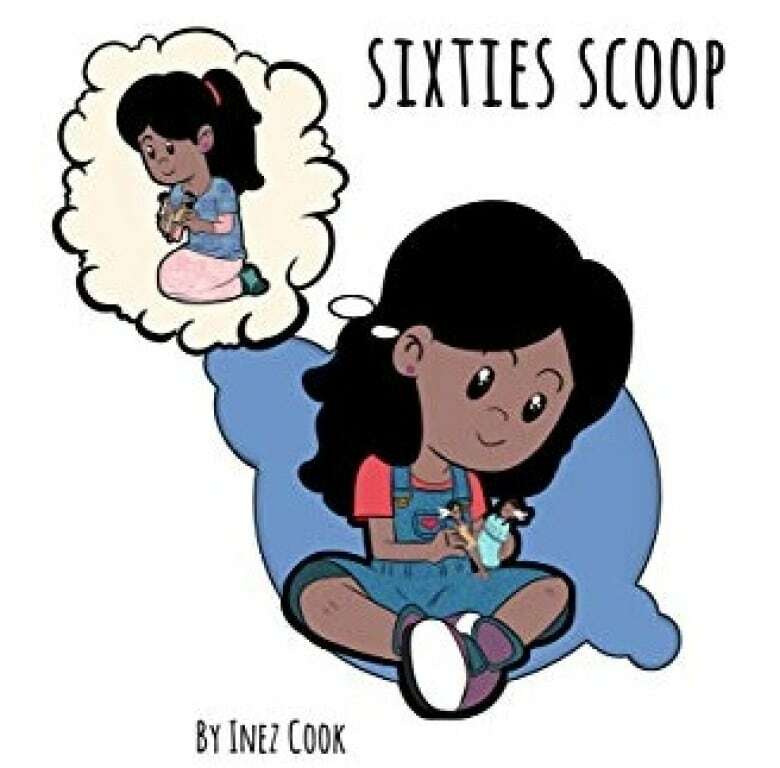 The children's book Sixties Scoop by Inez Cook is available on Amazon.ca.